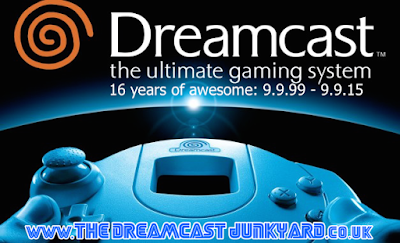 The 16th birthday of the NTSC-U Dreamcast is upon us. 16 years of awesome. Yes, it's an inanimate plastic object...but let's all wish the Dreamcast a Happy Birthday regardless! 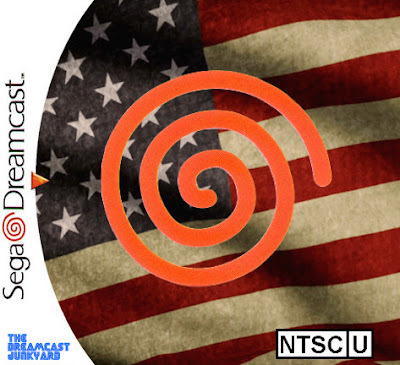 If you'd like to read a bit more about the NTSC-U Dreamcast, check out our recent look at the different styles of US packaging here. I've spent the day with my DC, tried to get my friend to enjoy some games with me but he was more interested in his recent Steam purchases. Shame. The real tragedy is that I can't get my copy of Jet Grind Radio to work.